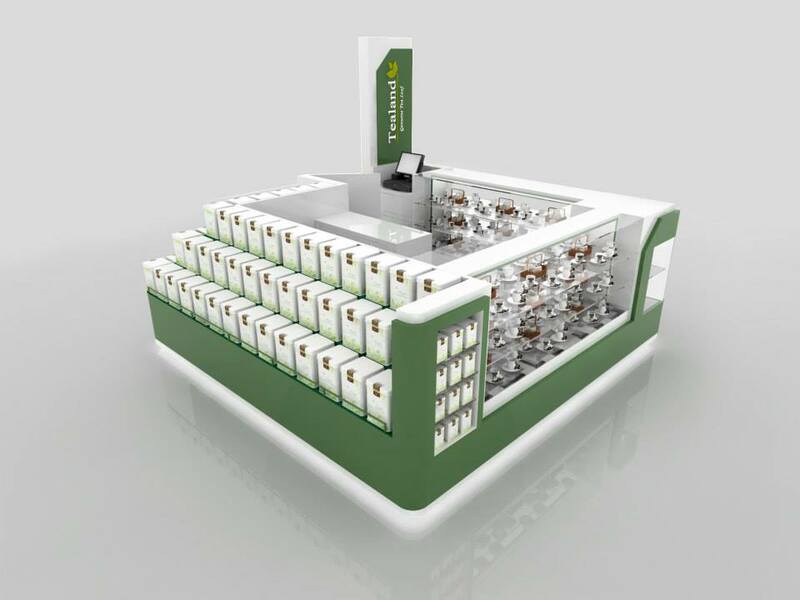 Beverage kiosk design for mall are shopping mall used display kiosk for drinking . 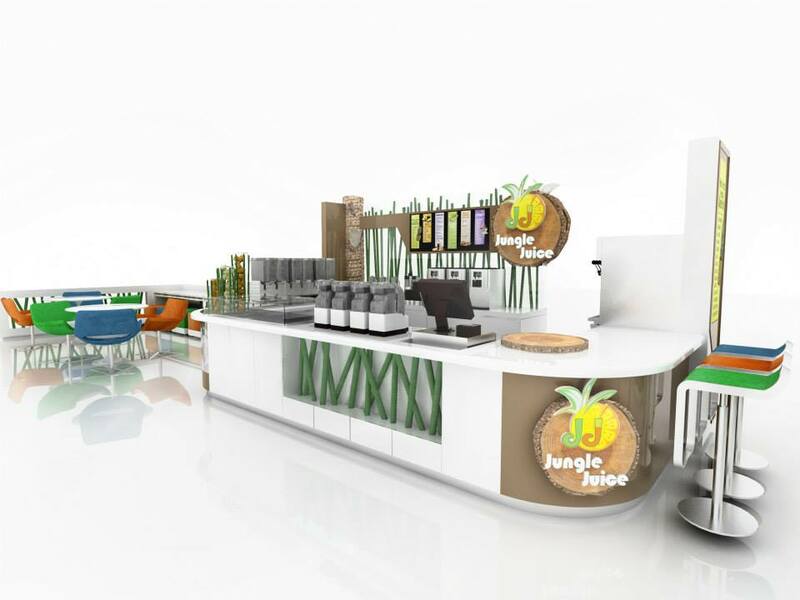 Such as juice bar ,coffee kiosk , bubble tea kiosk , green tea kiosk or smoothie bar etc . 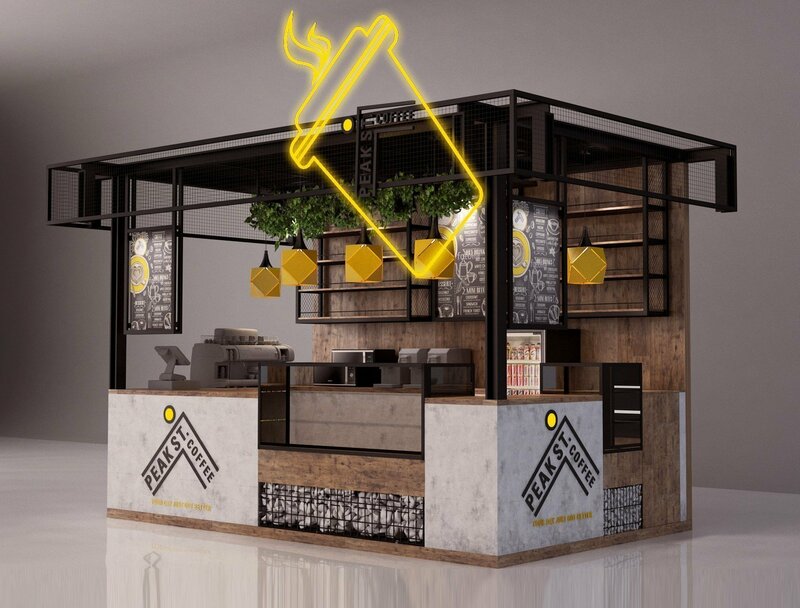 When you plan to open a beverage kiosk or bar counter inside a shopping . A modern designed kiosk will be very critical to success in this business. 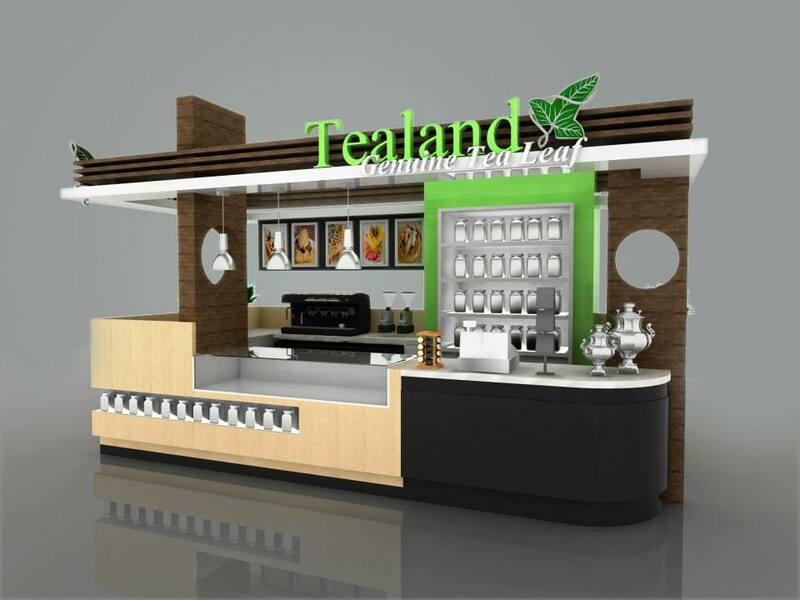 How to start a beverage kiosk bar in mall ? In fact , there some easy way to to help you start a mall used drinking kiosk . especially for new starters . 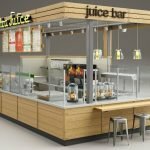 First of all , starting grab ideas for your juice kiosk . There are thousands of different styles juice kiosk in the world. which style suit for you and which type the mall allow you to install is very important. More homework you done on design ,less problem you will encounter in future. 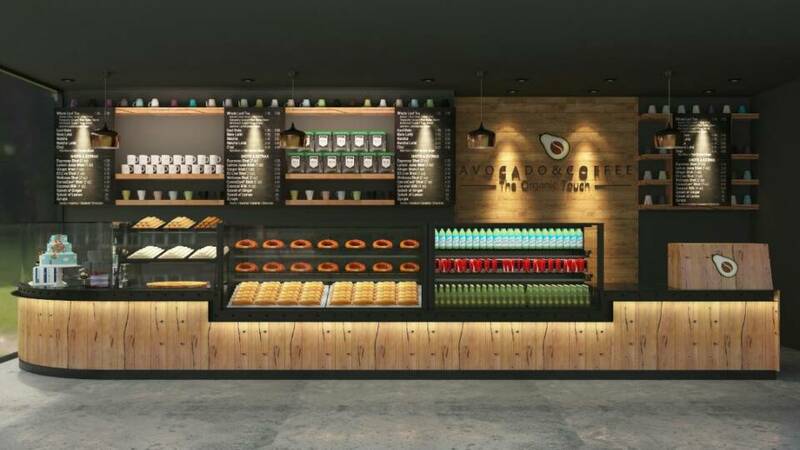 One more thing , the floor layout is very important, You need to organize the equipment with working space and function area even service counter. Make the list as detail as possible and achieved in a nice 3D design. After you finished the design procedure of beverage kiosk . Next step are get the kiosk build and installed. Find a reliable kiosk manufacturer in Local or choose a cheaper price from overseas like Unique Kiosk. They are advantage and disadvantages of both methods. If you want to saving money or limited of budget . The second choice will be best for you. If you are lazy and do not want to spend too much time and effort local contractor will feed you need. When everything is ready . 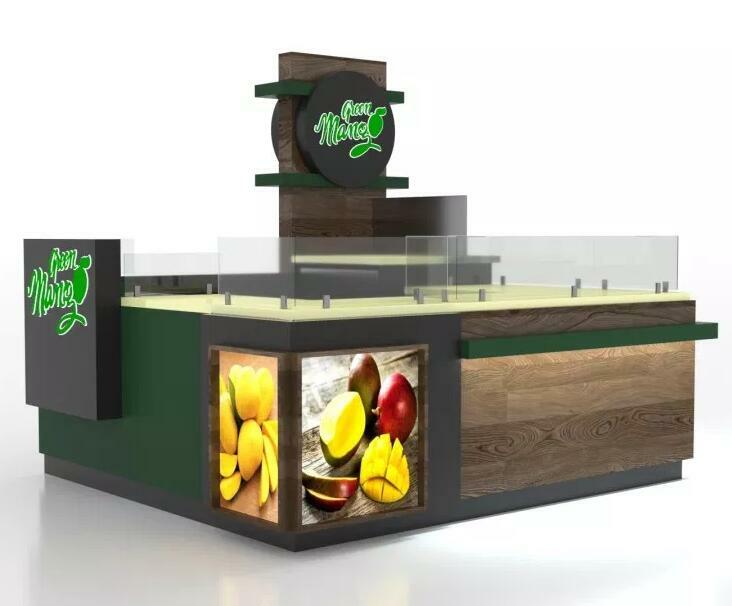 Just need hair some workers and starting make money with a nice juice beverage kiosk in mall. 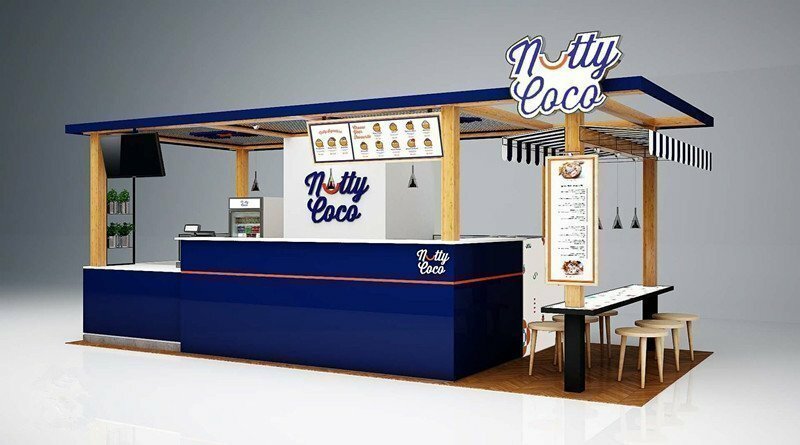 Why Choose unique kiosk to build your food concession and beverage kiosk ? Check more about our service. (1) For all your inquiries about products, we will reply within 12 hours. 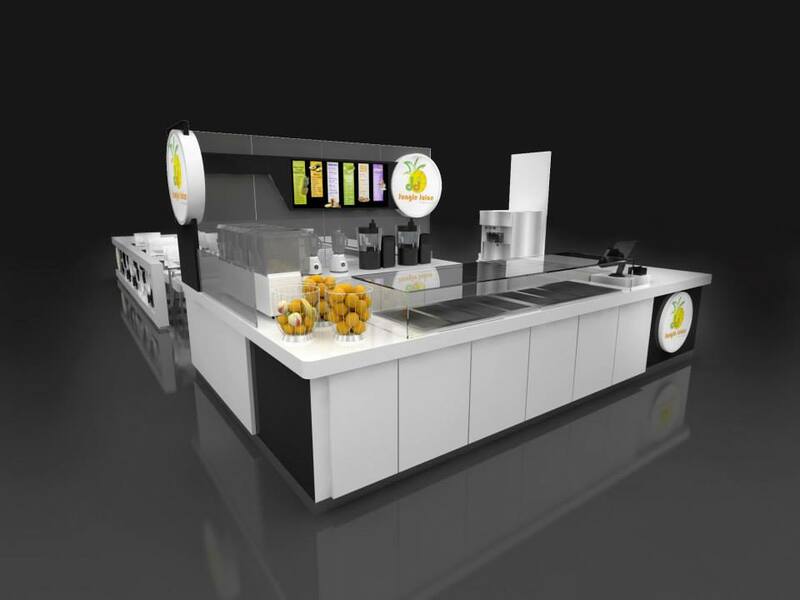 (2) We own professional team to recommend relevant and proper juice bar or beverage kiosk for you. How to get a free store design from unique kiosk ?